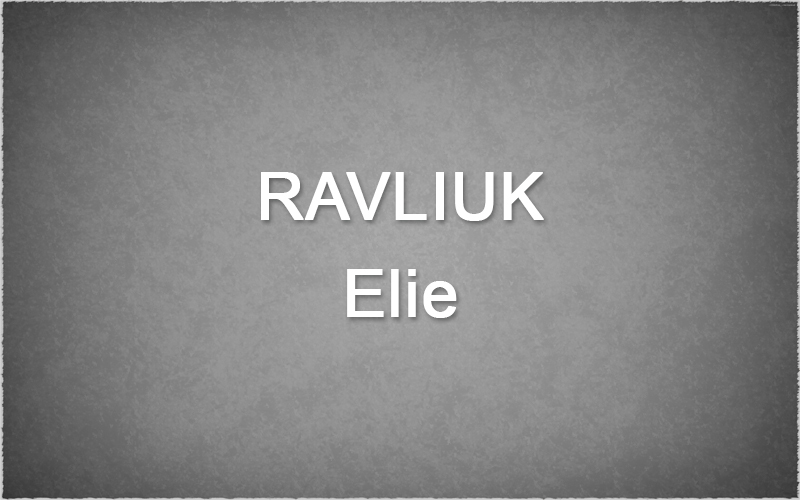 One of the first who emigrated to Canada was Elie Ravliuk. He had three daughters and one son Nicholas. The daughters all married in the Boian area. The son, Nicholas, married Alexandra Hantiuk in 1920. 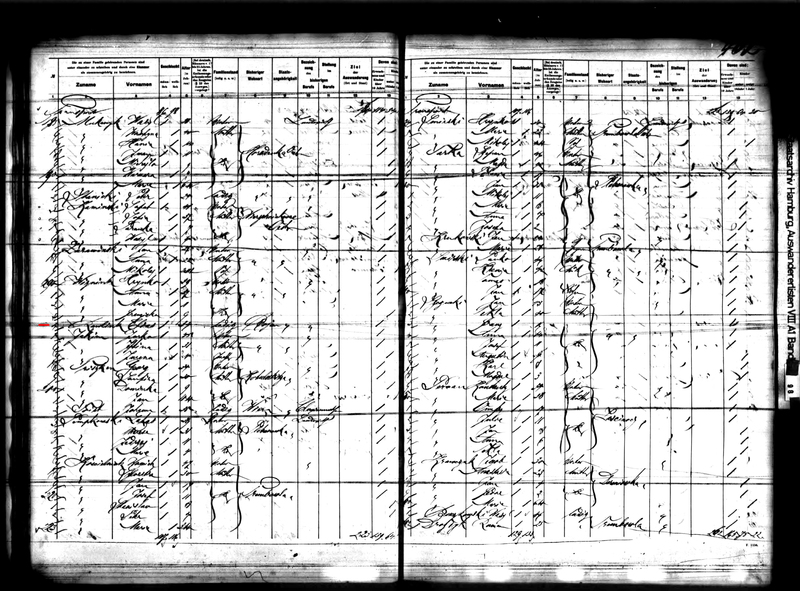 In 1929 Nicholas and Elie left for Pierceland, Saskatchewan to search for a homestead. Having located one, they travelled to Lloydminster to register the homestead. It was at this time that the name was changed from Ravliuk to Rawlake, on the advice of the registrar in the Land Titles Office at Lloydminster. A year later (1930) Nicholas took his family to the Pierceland area, and his father accompanied them. They worked hard at establishing their homestead about five miles south of Pierceland. Nicholas died in 1940 at 50 years of age and was buried in the Romanian church cemetery five miles west of Pierceland. 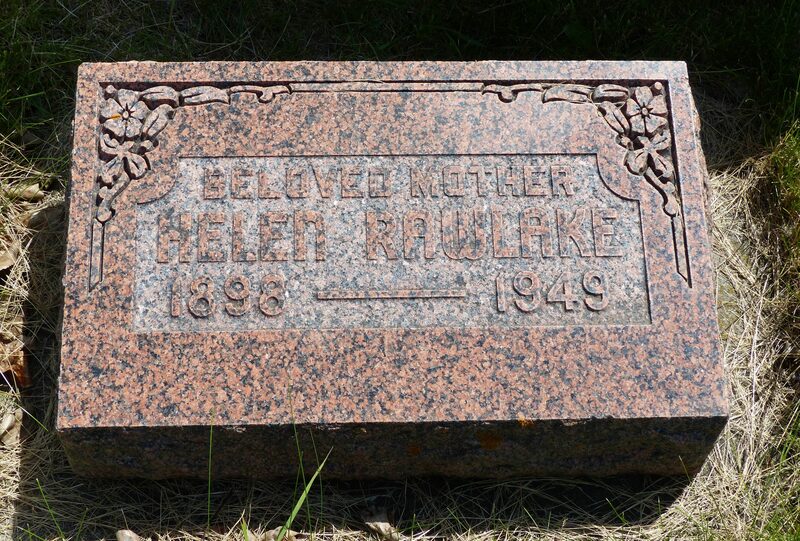 Elie died in 1942 at Wolsley, Saskatchewan where he was living in a nursing home. Elie was buried there. Nicholas left eight children, three daughters and five sons, all to be brought up by Alexandra. She now resides at the Senior Citizens’ Lodge in Cold Lake, Alberta. Alexandru was born on Feb. 4, 1897. Father – Ilie Rauliuc. Mother – Domnica Hauca. Godmother – Maria, wife of Timoftei Hauca. Elena was born on May 6, 1898 (Elie were in Canada). Father – Ilie Rauliuc. Mother – Domnica Hauca. Godmother – Maria Boicuk. 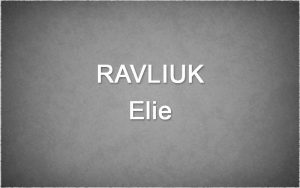 A bit information about Elie Ravliuk. 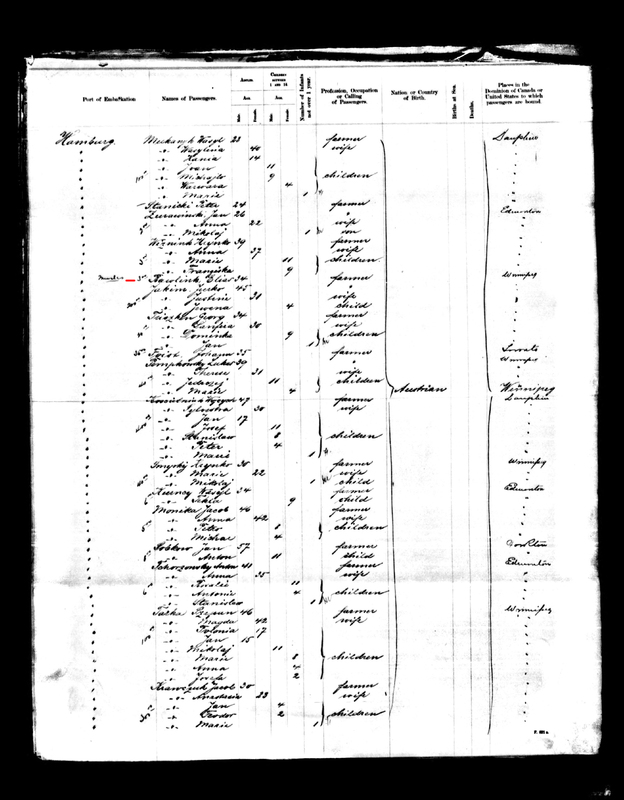 In old country he married Domnica Hauca but Elie did not lived in Boian because I not found his birth or marriage record. Finally I found Alexandru (it seems he died – are missing in ship records), and Elena birth records. Elena was born on May 6, 1898 when Elie were in Canada. In Elena’s birth record is mentioned that he born in house № 640. This same haouse number is showing in marriage record of George, son of Toader Ravliuc. So, it seems that Toader was or Ilie’s uncle or even his father. George, son of Toader was ancestor of Ravliuk’s that live today in Boian, Bucovina. 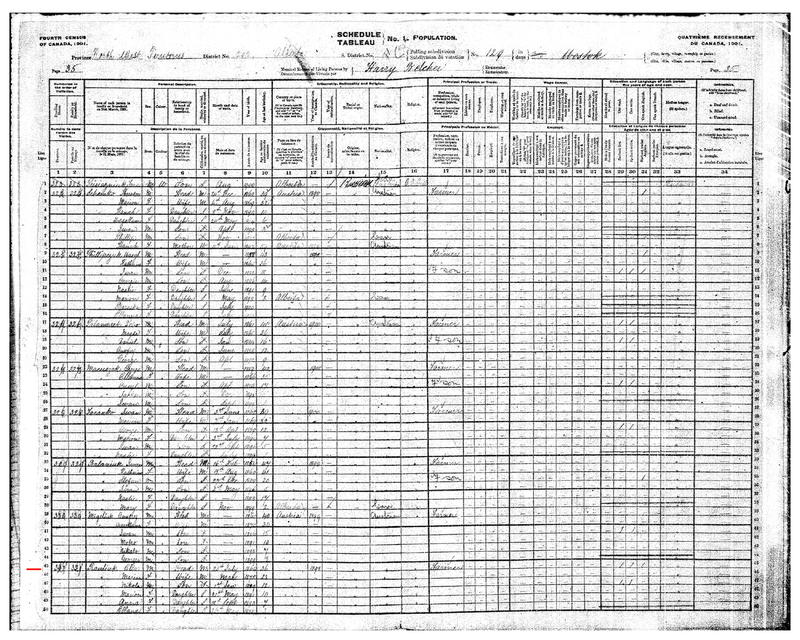 George Rauviuk marriage record. Oct.18, 1881. George, son of Toader Ravliuk and Eleana Zelinsca married Nastasia, daughter of Ioan Jaloba and Maria Morgoci. Before Elena, in Ravliuk family was born Nicolai, Maria and Ana but I also can’t find their birth records. Hope I’ll find more records in the future. 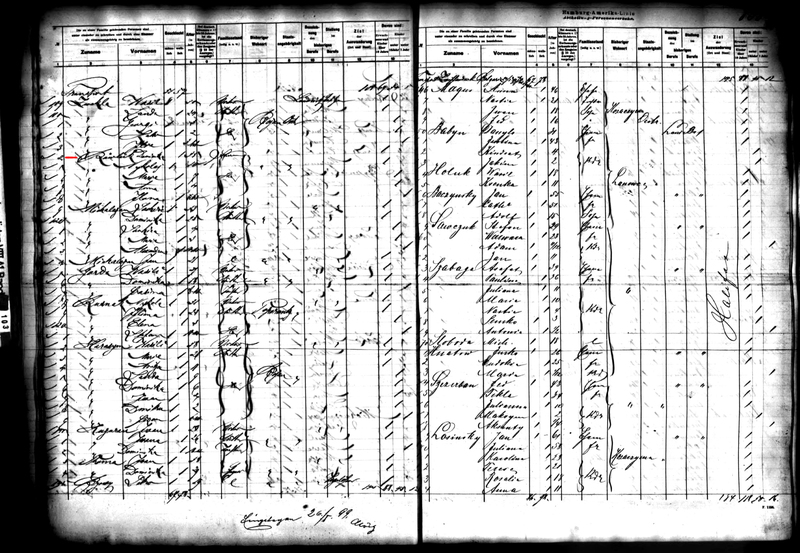 Domnica and kids came to Canada in 1899 but in 1901 census we see that Elie’s wife is mentioned another women, Maria. Possible Domnica died or they divorced. Hamburg. May 21, 1898. Vessel - Italia. Hamburg. May 24, 1899. Vessel - Bulgaria. Domnica and childrens. Ravliuc family from Boian, Bukovina.